Mega energy efficiency. Mega hot water. The QuikWater® MegaHeater is one serious direct-contact water heating system—and the only system of its kind engineered to produce pure, potable hot water up to 200°F. 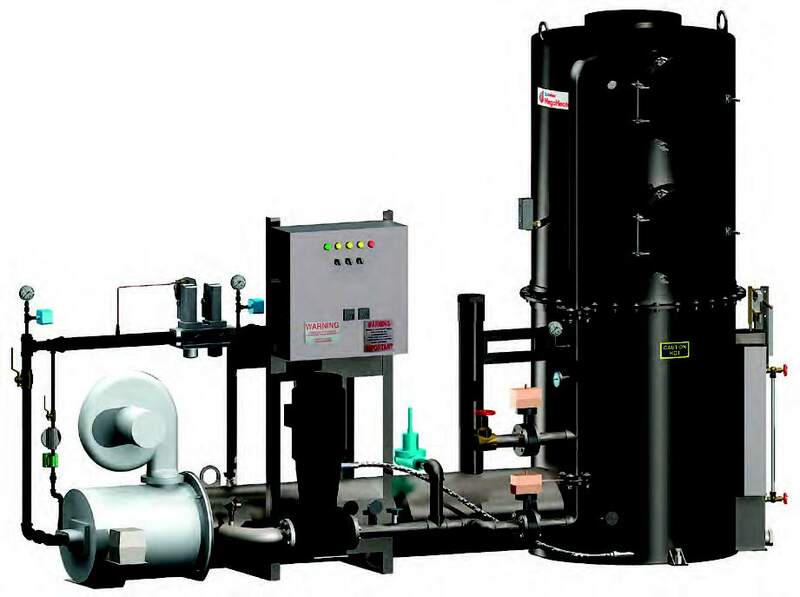 The Mega-Heater is ideal for food, beverage and other process industries that require hot water on demand with no excuses.